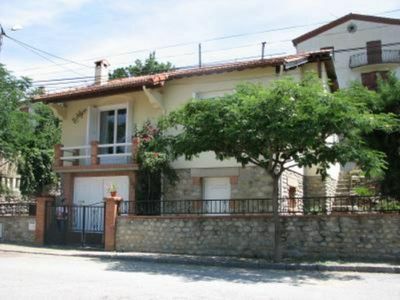 House on one level with double glazing with a veranda overlooking the partially shaded garden. 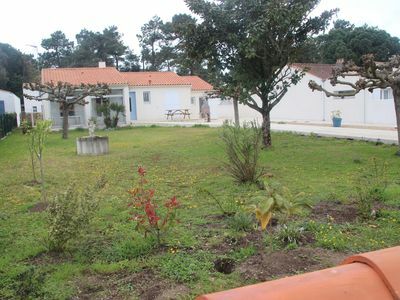 Location in the garden just behind the house for two or three cars. 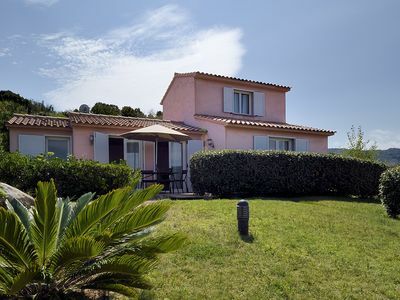 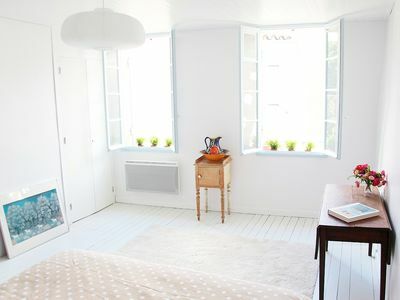 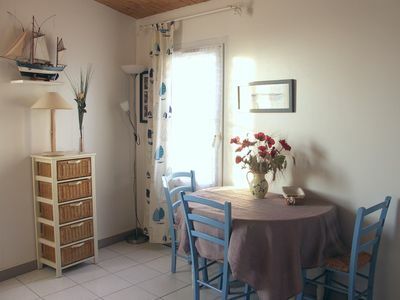 A 1000 € DEPOSIT (check or cash) YOU WILL BE ASKED ON ARRIVAL. 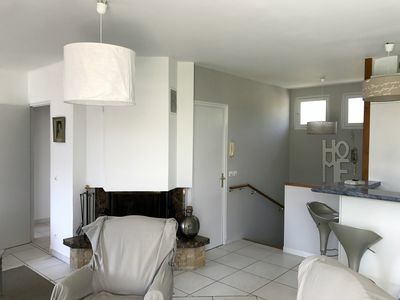 Stunningly situated holiday home in Busse to enjoy undisturbed. 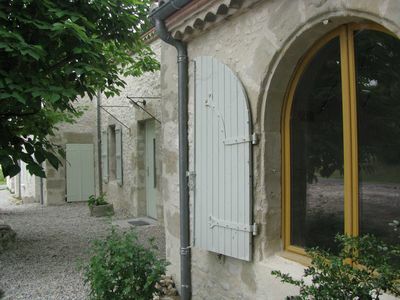 Stylish House near St Emilion. 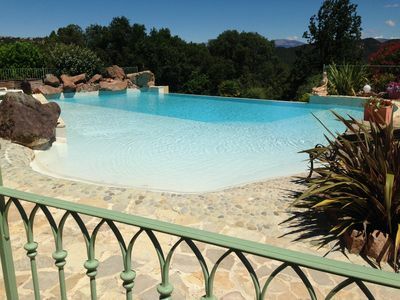 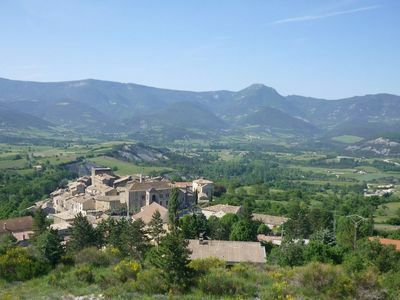 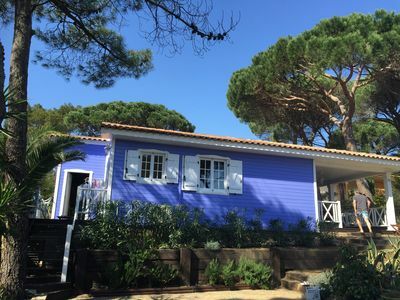 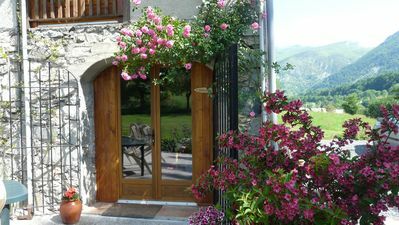 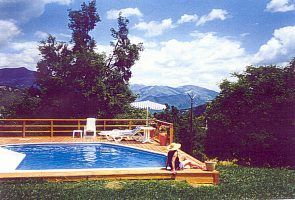 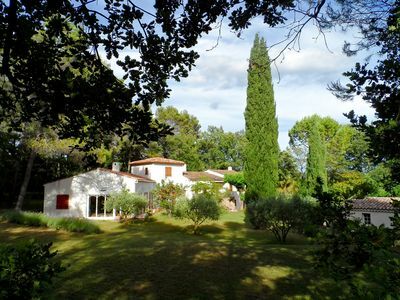 Farmhouse Gite In Beautiful Mountain Location, Heated Pool & Hot Tub. 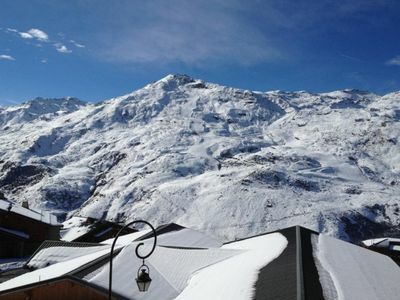 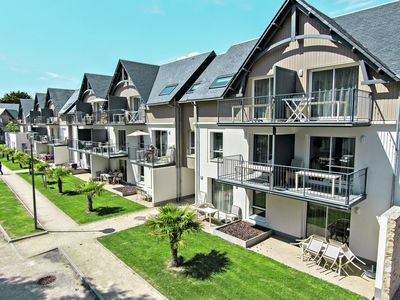 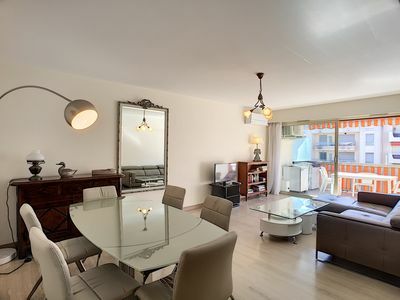 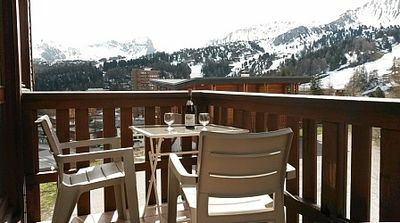 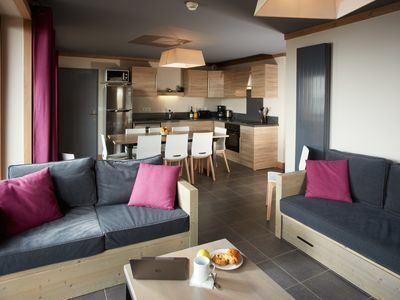 2 Bedroom Ski Apartment with sunny balcony & piste on the doorstep!